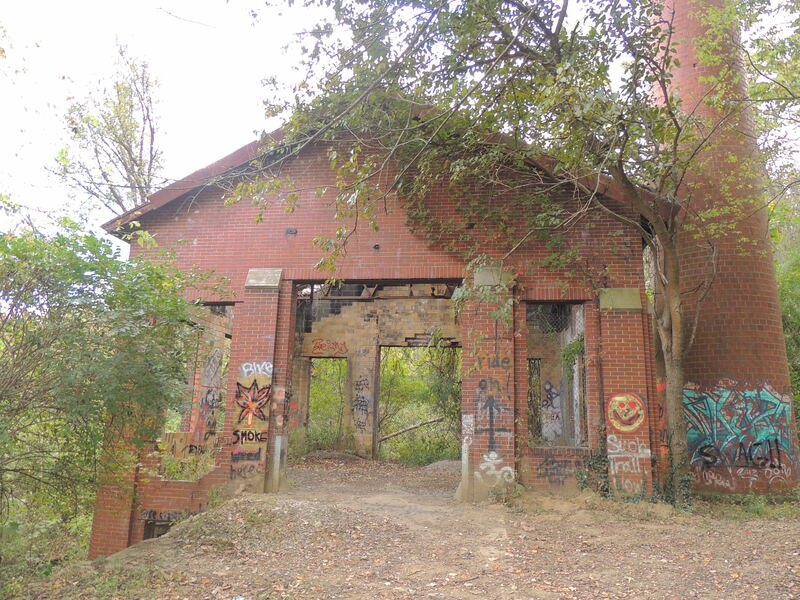 I’ve had a lot of requests to do a post about The Ludlow Incinerator over the years, but I’ve never been able to find any stories of a supposed haunting or murder, or whatever, connected with it. That, and the fact that I’m lazy, are why it’s taken so long. 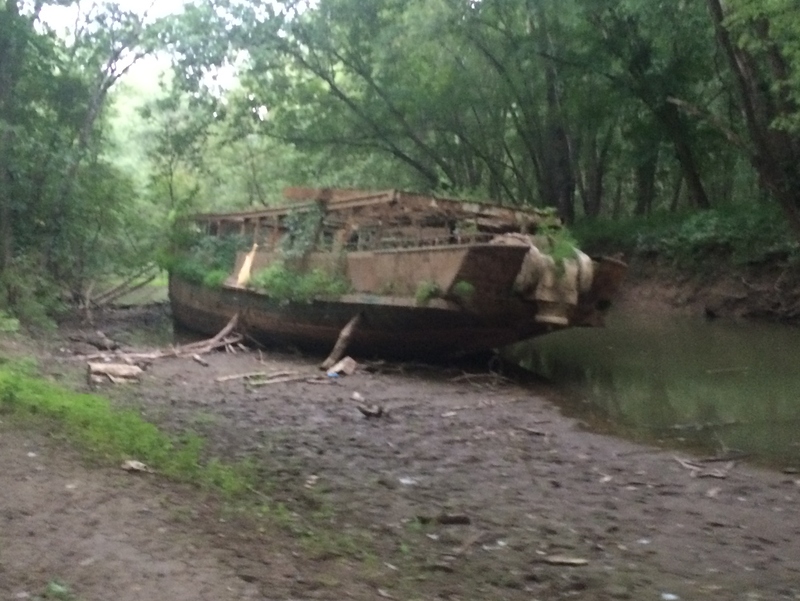 About 20 miles or so down river from Cincinnati, in Petersburg, KY, sits what’s known as the “Ghost Ship”. Though there aren’t actually any ghost stories connected to it that that we’ve heard of, this rusted relic does have a lot of history behind it. Built in 1902 for Railroad exec. J.Rogers Maxwell, it was originally a yacht named The Celt. 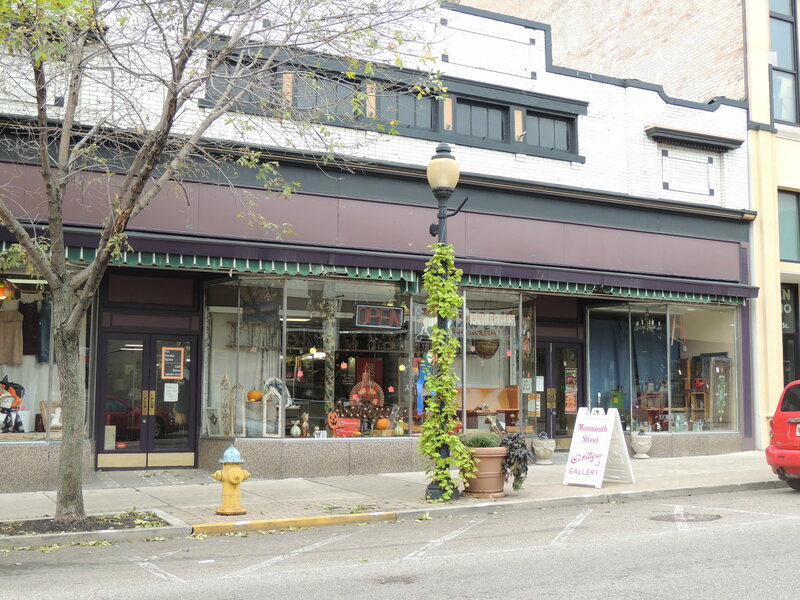 This antique store in Newport, Kentucky is pretty popular with local ghost hunters. We even spent a few nights there back in 2009 or 2010 (it was called Sin City Antiques back then). Between being almost 100 years old, and having ties to Newport’s gangster past, it’s said to have picked up a few permanent residents over the years. 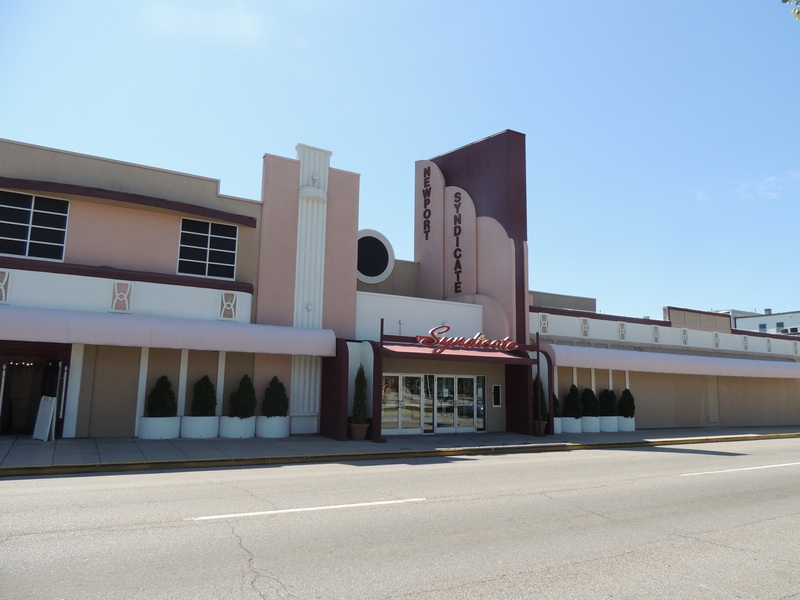 The Newport Syndicate, an upscale bar/restaurant/ banquet hall across the river in Newport, Kentucky, hasn’t always been the classy and legit place it is today. Before being bought and renovated in 1995, this building was the Glenn Schmidt Playtorium. 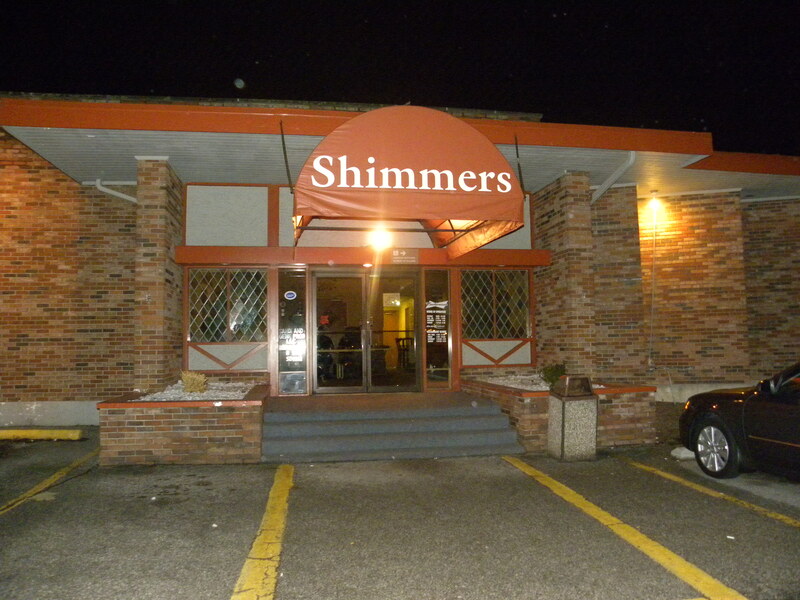 It was a bar/ restaurant/ casino/ bowling alley owned and operated by the Schmidt’s, who were known to have ties to the mafia back in the day. Here’s a map put together by WCPO’s Maxim Alter of several of the areas creepy or haunted locations. This is a great resource for visiting the local haunts (especially since I usually forget to post directions on here). 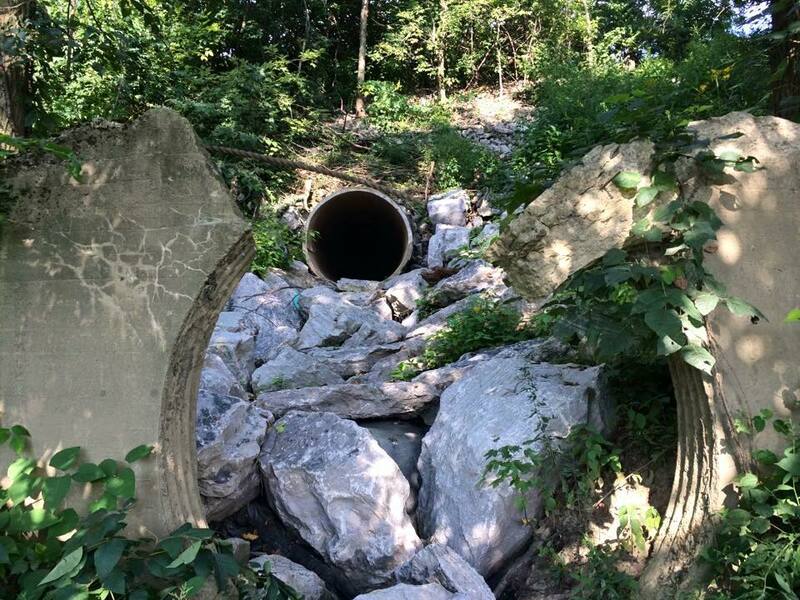 BUT…we don’t endorse trespassing at these or any other location. Always get permission before stepping on private property.